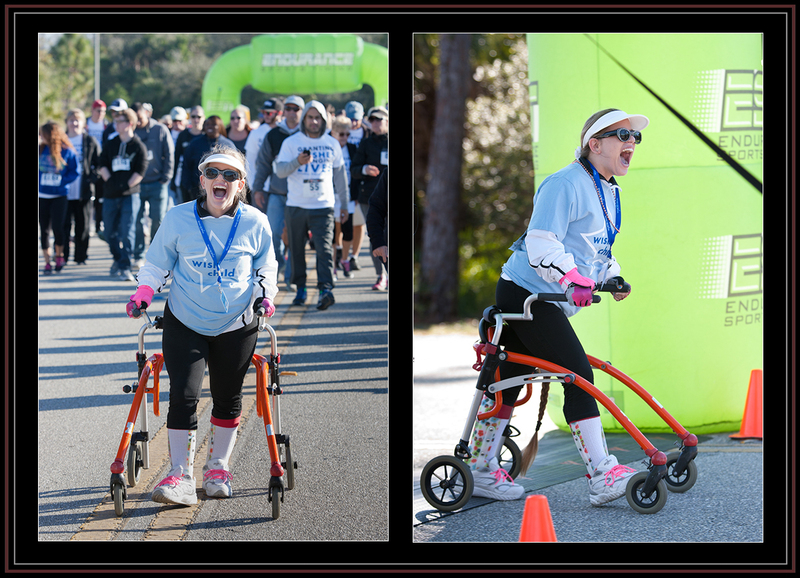 I recently received a challenge to photograph someone illustrating the word “Pride.” As soon as I read this, I immediately thought about the images that I had taken a couple of weeks ago during the Make-A-Wish “Walk for Wishes” 5K. Among the many great stories and photo opportunities during the event, the photographs of Danielle Gisler came to mind. Nineteen year old Make-A-Wish child Danielle walked the entire five kilometers on her own for the first time. While she was the very last person to finish the course, you might have thought that Danielle won the race by the enthusiasm that she exuded as she crossed the finish line. Too bad that this didn’t happen this past weekend because Danielle’s accomplishment and her reaction were the epitome of the word “Pride”! However, the challenge stated, “Over the next week please take and send one photo of a person which illustrates the idea of Pride.” It did not say to pull something from my archives, even if it was from a very recent event. Luckily, this weekend the NCAA announced the March Madness bracket and a local college – Florida Gulf Coast University – had made the tournament. 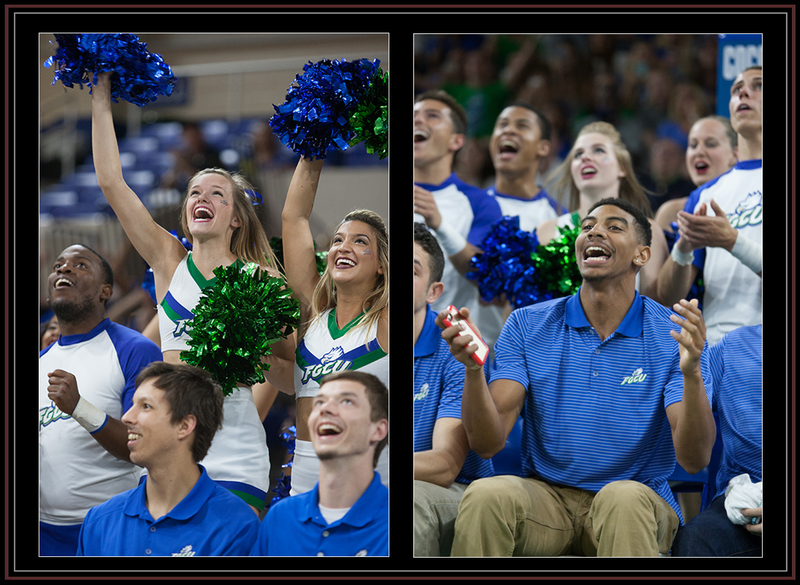 In fact, the men’s basketball team, cheerleaders, and a small crowd gathered at Alico Arena to watch the selection show on the jumbotron. Needless to say, there was great pride and school spirit in the air as this was only the second time in school history that the Eagles have made it to the big dance. While I got some great photos of the team and cheerleaders, this was too cliché! On to plan B. On Tuesday, Florida held primaries and local elections. I was covering the elections for the Naples Daily News. 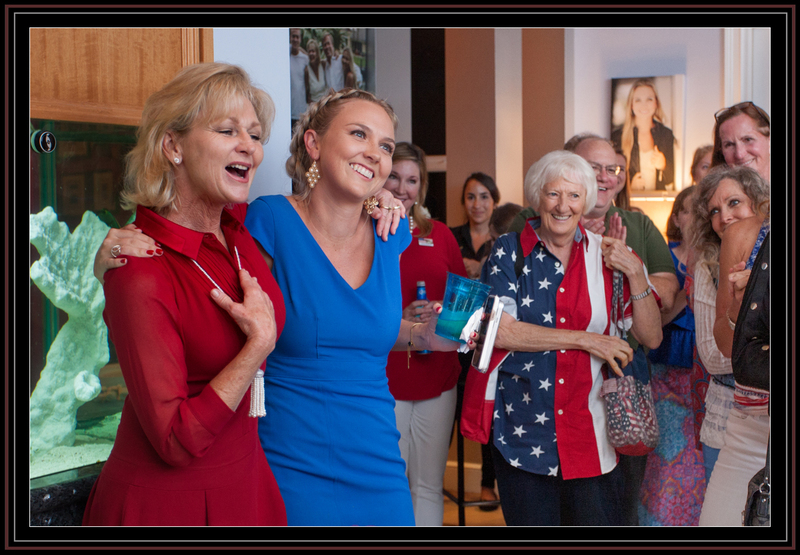 During mayoral candidate Teresa Heitmann’s concession speech, she expressed how extremely proud she was of her volunteers and her daughter Chandler, in particular, who served as campaign manager. This was good, but I wanted something more. Therefore, I spent some time at the Special Populations Center in Cape Coral and found what I was looking for. 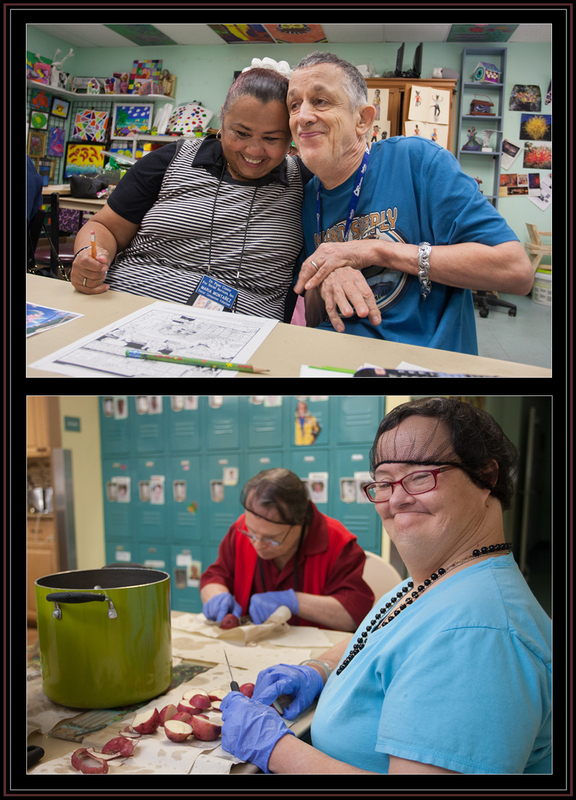 The facility offers a variety of programs for adults and children with intellectual disabilities with the goal of promoting independence through exposure, education, and experience in a safe, caring environment. It was inspiring watching the excitement on the participants’ faces as they were given encouragement for achievements such as successfully finishing picture search puzzles or cutting up potatoes while learning how to cook.